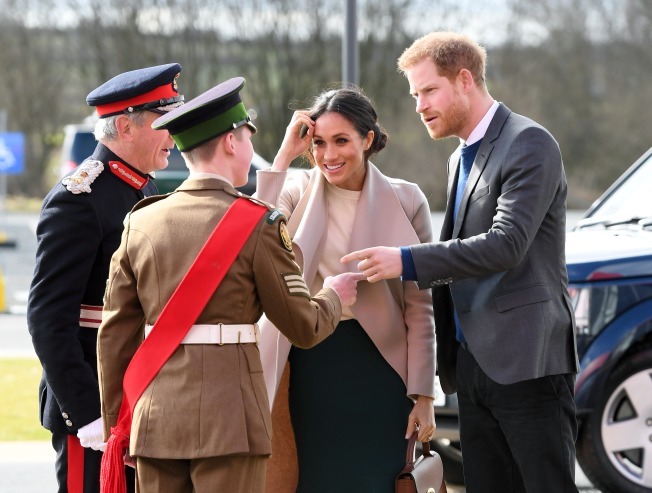 It's a family affair: Britain's royal officials say Prince Harry has asked elder brother Prince William to be best man at his wedding next month. Kensington Palace said Thursday that William is "honored" to be playing the key role when Harry marries U.S. actress Meghan Markle at Windsor Castle on May 19. Harry was best man when William married Kate Middleton at Westminster Abbey in 2011. 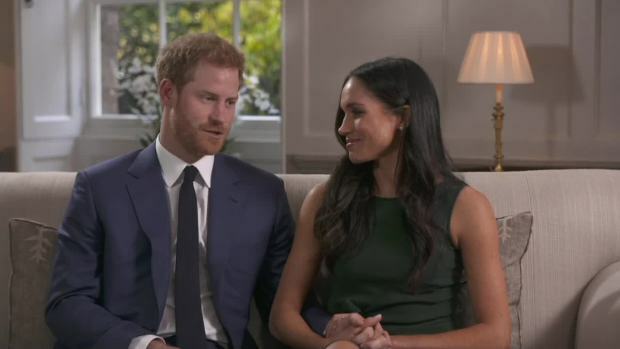 About 600 guests have been invited to watch 33-year-old Harry and Markle, who is 36, tie the knot at St. George's Chapel in Windsor. About 2,600 neighbors, staff and specially selected members of the public will get to greet the couple outside the chapel.